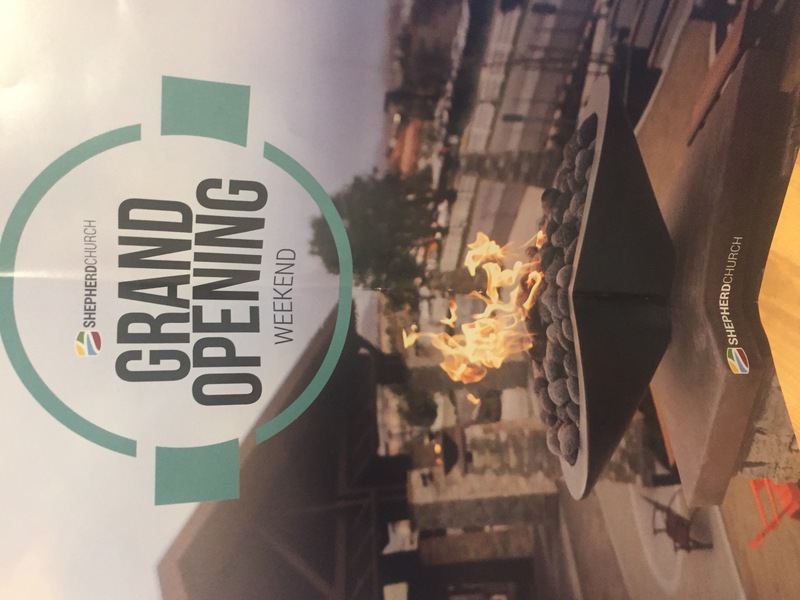 This weekend was the grand opening of Shepherd’s new sanctuary in Porter Ranch and I have to admit that the facility is awesome! Only He could have provided this and it is through Him and his presence that the House of the Lord shines. Truly we are blessed for his sacrifice and his provision, as well as for the wonderful and beautiful building that He has built. Today we “lift up Jesus” and pray for not only our friends and family, but for those less fortunate throughout the world. May those that are sad and depressed, unhappy and lonely, hungry or sad share a feeling of hope today and in 2017 and onward, and that they may have an opportunity to meet and know You. Only through You can our sins be forgiven and that we may live an eternal life. Seek and attain the peace you’ve always dreamed of because it is real, and it will never be real unless you give up control. This entry was posted in Uncategorized on February 13, 2017 by BronsonQuon.